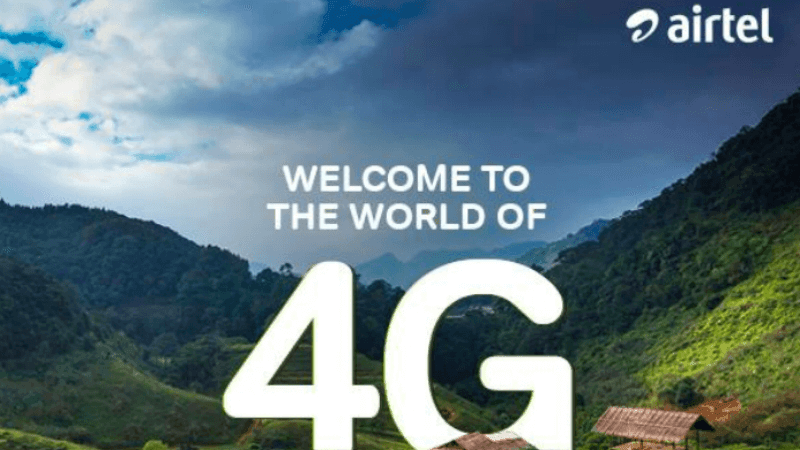 Bharti Airtel, the Sunil Mittal led telecom operator has become the first of the many telecom companies to start deploying 4G services in the Andaman and Nicobar islands. With this launch, the company has connected the island with the digital superhighway. It is worth noting that before this, Andaman and Nicobar residents were limited to using slow internet services which did not facilitate lightning fast internet which the rest of the country was enjoying. But, with this new launch of 4G services by Airtel, the residents of the archipelago will be able to enjoy digital services like HD video streaming, superfast downloads and uploads and much more. It is worth noting that in the initial days, the 4G services of Airtel will only be available in Port Blair and then will gradually expand into other areas of the island. Subscribers of Airtel will be able to exchange their existing SIM for a 4G enabled SIM free of cost. These subscribers will be able to recharge their numbers with prepaid plans or opt for postpaid plans which come bundled with content from Netflix, Amazon, and Zee5. The Airtel 4G network will be available to the consumers for use on dongles and hotspots also. It is also worth noting that Airtel was the first service provider in Andaman and Nicobar islands when it launched the services back in 2005. This is not an issue. It is 3.75G. Thats why it is showing like that. Even in my Samsung phones, it will show like that. It will show that when using DC. Check in sim status what do you see?